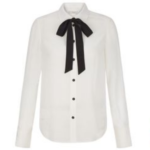 New in this week at Hobbs! 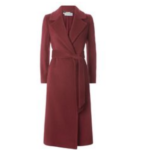 We have found some of the best buys from the Hobbs New In section this week, as we do with other brands each week to bring you some ideas and inspiration should you need it. We have explored the higher and lower end of the spectrum in regard to cost and quality, and have also been on the look out for pieces that are going to be absolutely perfect for the upcoming Autumn Winter Season. 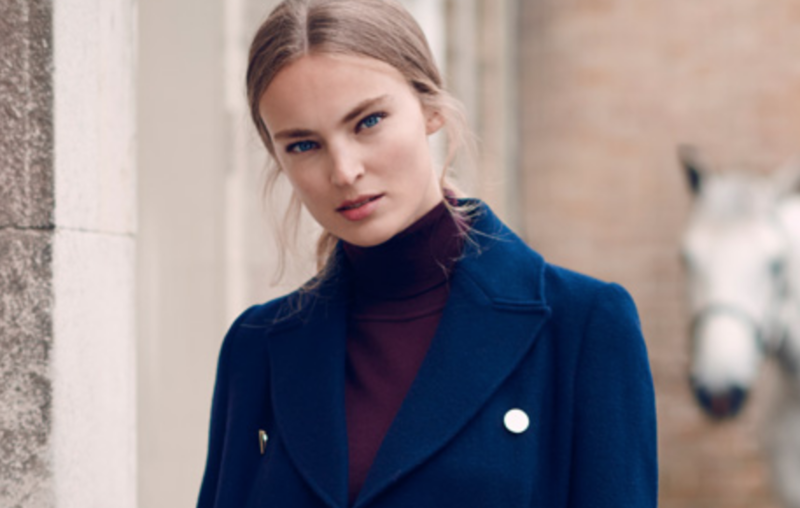 Hobbs is a great go to for well made, classic pieces and, as per usual, has hit the nail straight on the head with a selection pieces to choose from when you are curating your Autumn /Winter Wardrobe. Below are a few of the pieces that have really stood out to us. 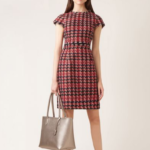 We have a smart dress and some other pieces that will slot perfectly into your wardrobe but make a great statement. 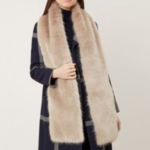 Just check out the beautiful wrap coat and faux fur stole! 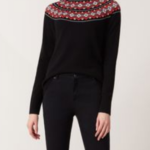 Previous story L.K.Bennett – Who’s Wearing What This Autumn?